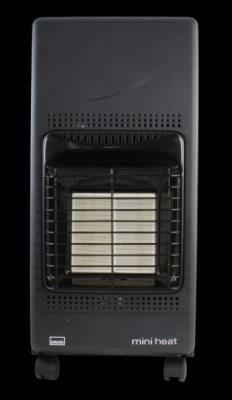 Buy Provence and Manhattan Portable Heaters and Fires From Official Calor UK Retailer. 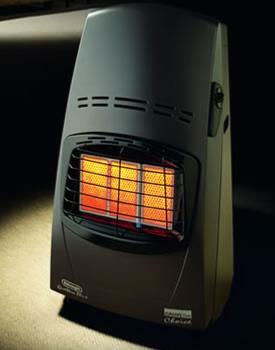 For Instant heat and warmth where you want it, Calor gas heaters are ideal. Plus they are relatively inexpensive, a standard 15Kg cylinder will give up to 204 hours of heat at a 1Kw setting. This monitors the oxygen levels in the room atmosphere and shuts off the gas to the burner in the event of oxygen levels becoming depleted. 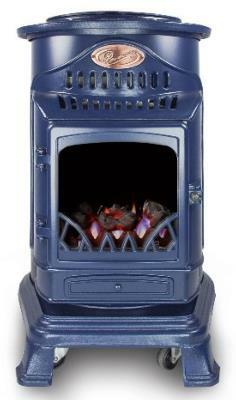 Flame Failure Device: shuts off the gas supply to the burners in the flame is extinguished. 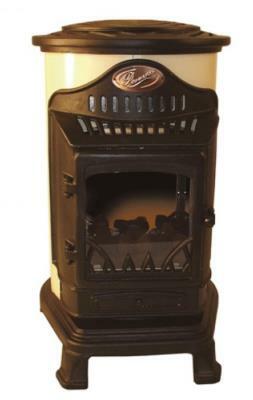 Gas living flame stoves are real flame-effect fires giving the warmth, appearance and atmosphere of a traditional stove less, of course, a chimney (no flue required). 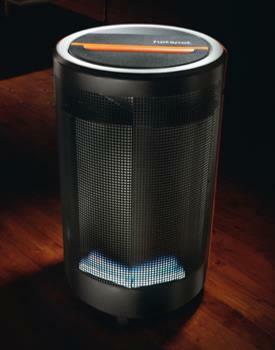 Elegant and portable, these heaters will make a beautiful addition to any room. With 3 heat settings and Piezo ignition. Purchase with Confidence From an Official UK Retailer of Calor Gas Products. Oxygen Depletion System and Flame Failure Device. Operates on 15kg Butane cylinder. 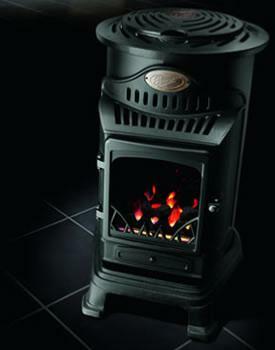 Stylish, portable coal-effect flueless stove. 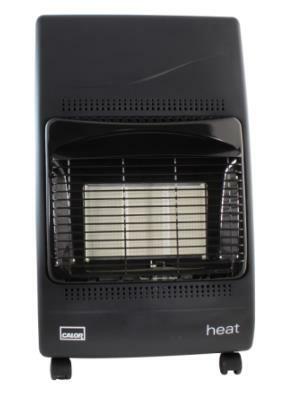 The Calor Heat Portable Heater. 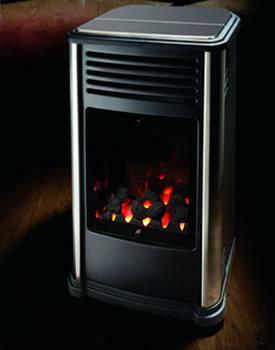 Infra-red radiant heater with 3 heat settings and Piezo ignition. Operates on a 7kg or a 15kg butane cylinder. Space saving design, but big on heat. Oxygen Depletion System and Flame Failure Device Operates on a 7kg or a 15kg butane cylinder.